Its been another busy week. We have had children taking part in cross country and I'm very proud of the way they represented the school. We had a hall packed with Super Heroes on Monday evening (see PTA page for photos), parents attending Building Blocks in Reception and it was our Year 2 Class Assembly today. We hope you like our new website and would encourage you to link our calendar with yours. This will ensure when new events are added they are automatically updated on your calendar. Guitar - there will be no guitar lessons for the following two weeks (11th and 18th November). Catch up sessions will be arranged. 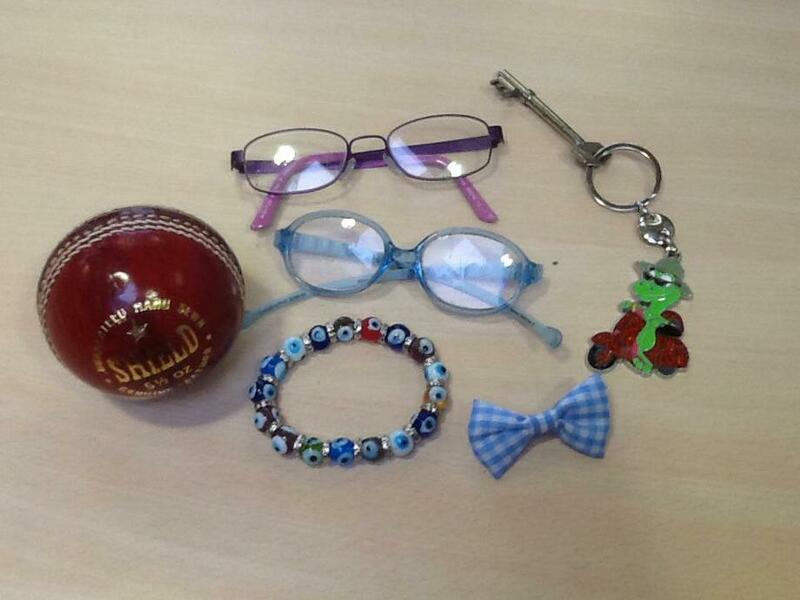 Items of lost property in the office, if yours please collect by 11th November or they will be disposed of.